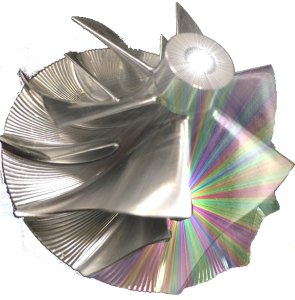 Ross Casting & Innovation has been setting the world quality standard for aluminum compressor wheels since 1972. 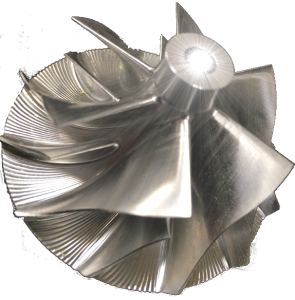 The Employees of Ross Casting and Innovation are committed to provide the highest quality products to our customers in an environmentally responsible manner. RCI has in place an environmental policy with a goal of reducing manufacturing waste through recycle programs and a commitment to continual improvement. Our EMS states the goals of the organization and is expressed to each and every employee. Our compliance with local, state and federal regulations is key and RCI is committed to meeting and exceeding these standards. 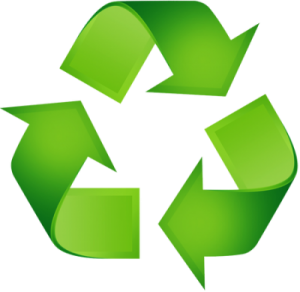 Our recycle program is making RCI environmentally responsible while conserving raw materials and energy. Ross Casting & Innovation recognizes that its future success, is directly linked to the health, safety and well-being of our employees. 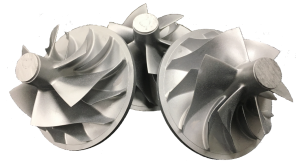 RCI stands alone as a market leader in the production of cold side impellers for turbochargers serving world markets for commercial diesel and automotive engines. Having a safe and healthy workplace is a very important part of Ross Casting & Innovation’s culture. All employees must understand that any safety or health related issue is a valid concern.